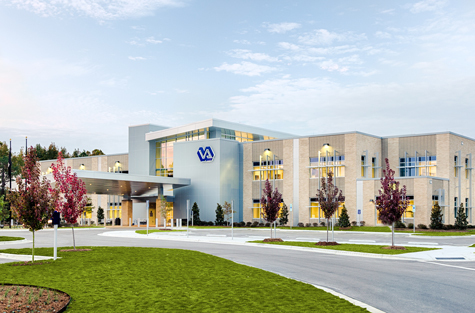 Partner with the Department of Veterans Affairs to finance, design, construct, lease and operate/maintain a new VA Health Care Center within 24 months. 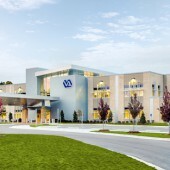 The project includes a 20-year lease-back agreement with the VA. 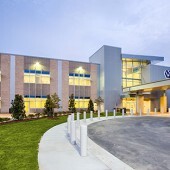 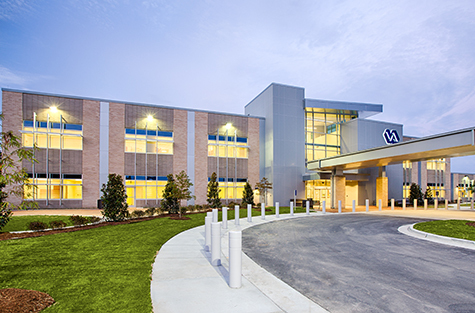 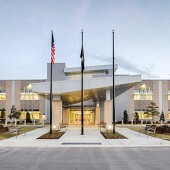 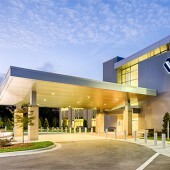 The intelligently designed, state-of-the-art VA Health Care Center includes 150,000 SF of healthcare space that supports a full range of specialty and ancillary services for up to 20,000 area veterans, which is more than double the number served in the previous facility. 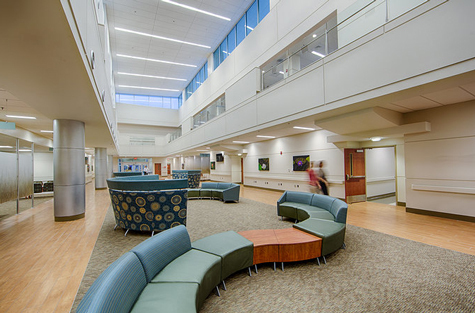 In addition to Primary Care and Mental Health services, the new center offers a much broader scope of services including audiology, cardiology, dermatology, pharmacy, eye, dental, radiology, endoscopy and other specialty care services. 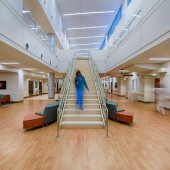 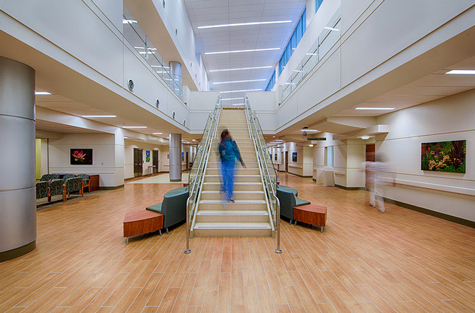 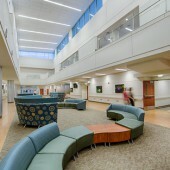 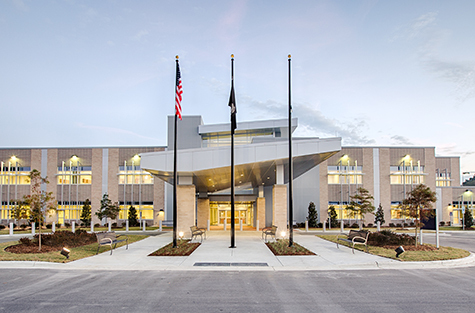 The on-time, on-budget healthcare facility for our nation’s veterans was completed in October 2013 and is LEED® Silver Certified. 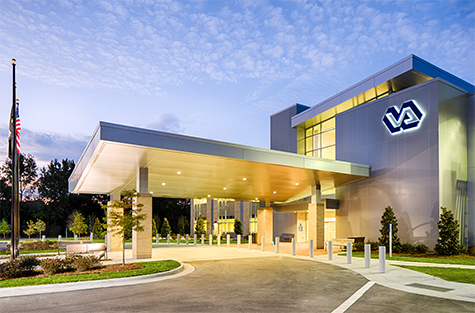 The new Health Care Center is about seven times the size of the VA outpatient clinic it replaced and has 475 parking spaces, including ample parking for veterans with disabilities.